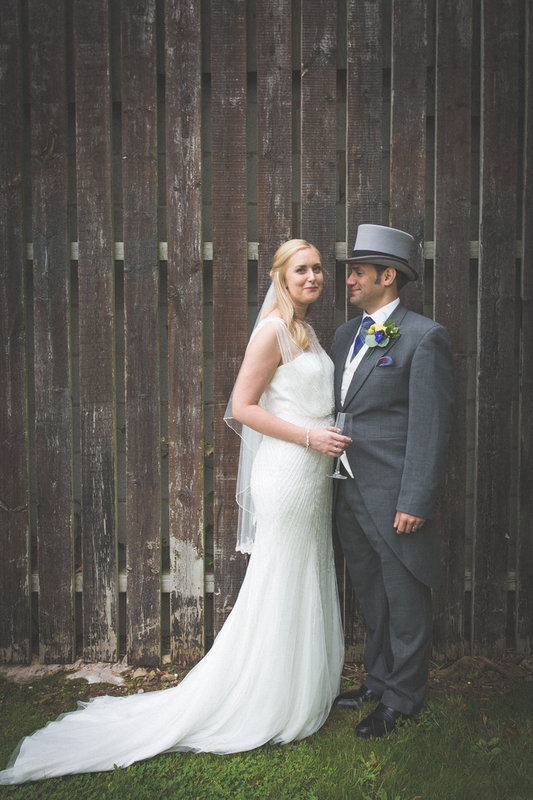 I was delighted to be asked to photograph the wedding of Kate & Gary back in August. I met Gary a few years ago when we worked together in recruitment – and with a mutual love for Liverpool, we were always going to be good mates. Life often throws you in different directions, but Gary had seen my photos over the years and approached me to do their photographs when he & Kate got engaged. 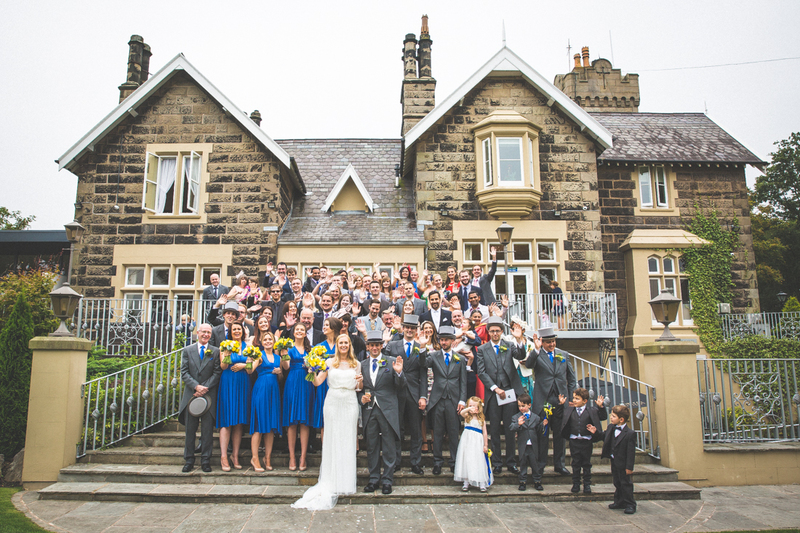 The setting for the wedding was the beautiful location of West Tower Manor House in Ormskirk, Liverpool. Due to the efficiency of the staff there, along with Kate & Gary’s organisation, the day ran very smoothly – even the forecasted rain stayed away until the evening. 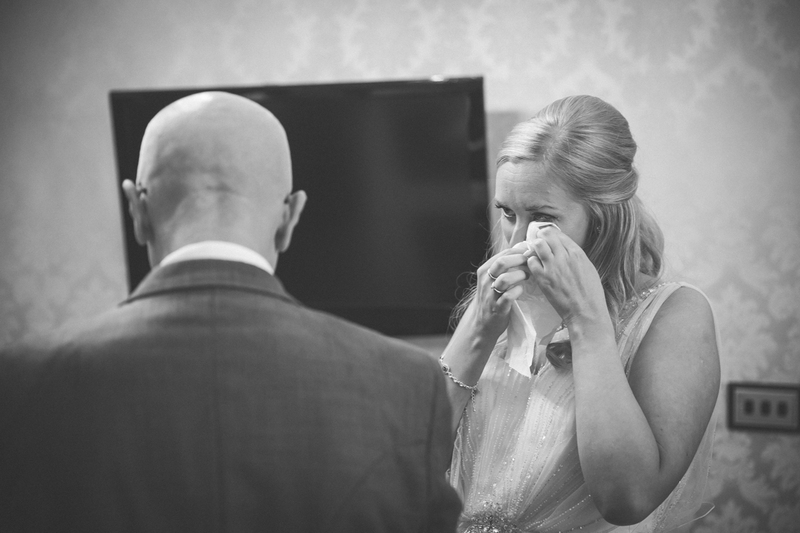 As weddings go, this was one of the more emotional ones I’ve captured. From the Father of the Bride finding it difficult to see his daughter in her wedding dress, to the Bride’s brother also getting emotional at seeing his sister looking so beautiful, to the Groom trying hard (and failing quite spectacularly!) 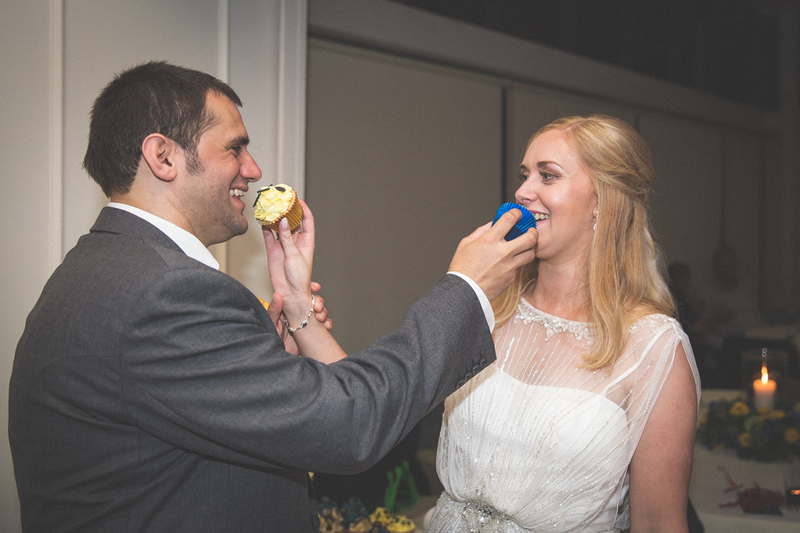 to fight away the tears during his speech – it was hard to not get caught up in the emotion of the day. All in all, it was a fantastic day, and one that I was extremely privileged to have been a part of. I wish both Kate & Gary all the very best for their future ahead.